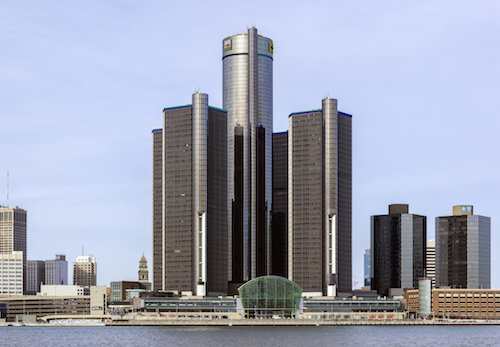 T and M Associates, a New Jersey-based consulting, environmental, engineering, and construction management company, has opened a new office in the downtown Detroit-based Renaissance Center. Joining T and M’s Novi office, the new location is the company’s second space in metro Detroit. The new office, which features a modern design and new technology and communication tools, will link with the company’s Novi location to provide new and existing clients with consulting and technical expertise to meet their development and operational needs. The company plans to employ up to 10 team members at the Detroit office. Two employees currently work at the new office, providing water resources, environmental, green infrastructure, health and safety, site development, and solid waste services. Company officials say its continued expansion, which will support projects throughout the region, strengthens its presence in Michigan as well as the Midwest. Founded in 1966, T and M employs more than 400 business and technical professionals and operates from 19 office locations including Delaware, Indiana, Kentucky, Massachusetts, Michigan, New Jersey, Pennsylvania, and Ohio.